2017 Buffalo Creek Art Center, Gardnerville, NV. Invited Artist Residency. 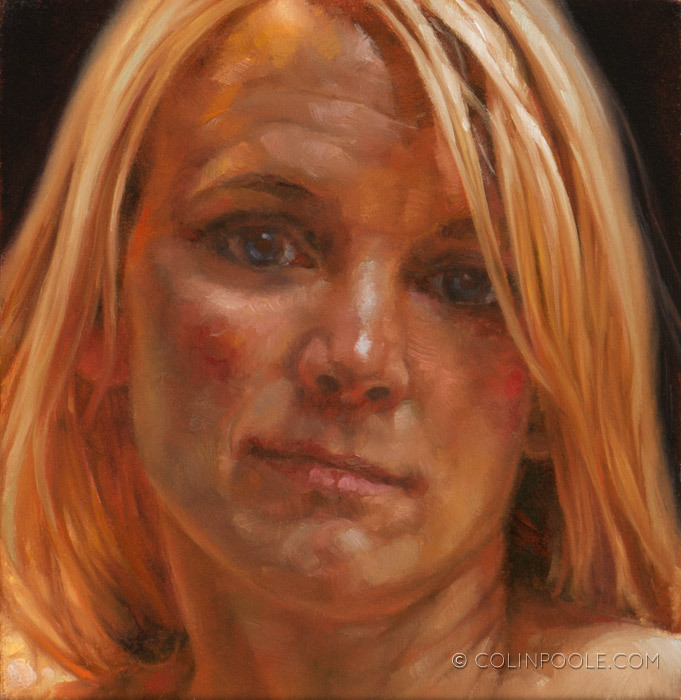 2015 Anatomy Tools, "Human Anatomy 1," workshop with Andrew Cawrse, Las Vegas, NV. 1993 Plum Tree Pottery, Apprenticeship with John Glick, Master potter, Farmington Hills, MI. 1994 Crysophis Glass, Apprenticeship with Steven Hourigan, Master Glass Blower, Tesuque, NM. 2017 Invited Artist Residency. Buffalo Creek Art Center, Gardnerville, NV. 2014 Smith, Nan. 500 Figures in Clay Volume 2. Asheville, NC: Lark Books, 2014. Colin Poole Paintings and Sculpture, "Kristine 2"